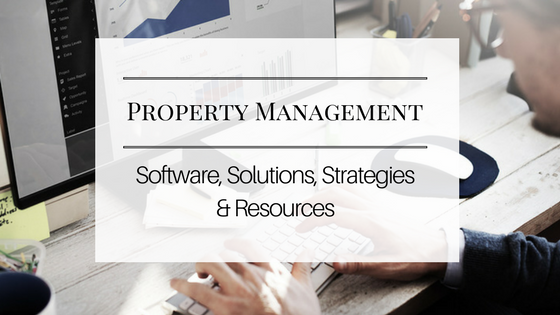 Rentec Direct’s PM program gives property managers the ability to easily track Property, Tenant and Owner income and expenses, linked to multiple bank accounts. The system is designed to prevent users from having to record transactions in multiple locations, saving you time and energy! 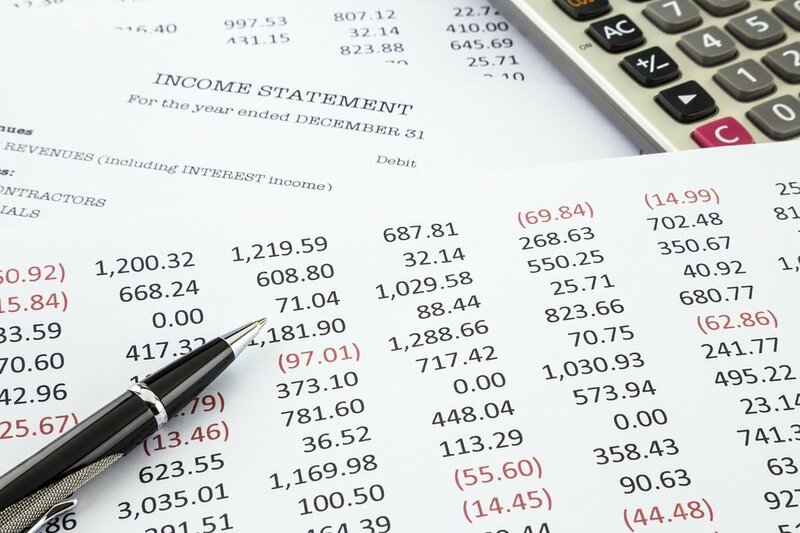 Beyond income and expenses associated with your properties, tenants and/or owners, there will be times you need to track income and expenses that are directly related to your management business. Each financial transaction with Rentec’s software is linked to a property in your account. In order to track any money related to your business, you simply need to create a property that represents your management company. To do so, when you’re logged into your account, visit the Properties Tab and “Add a Property” with your business name, or an easily identifiable name of your choice, to create a “business” property for tracking income and expenses. Your “business” property can then be linked to the relevant bank accounts for income and expenses, just like you would do for a regular property. You can then create custom income and expense categories and post transactions to the business ledger just as you would a property expense. 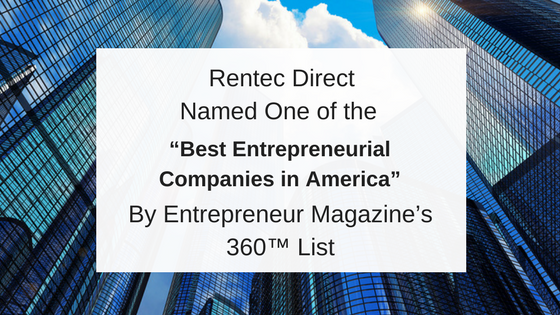 To learn more about tracking business income and expenses within Rentec Direct, visit the Rentec Knowledge Base for tons of helpful how to articles.